★ No guarantor is required! 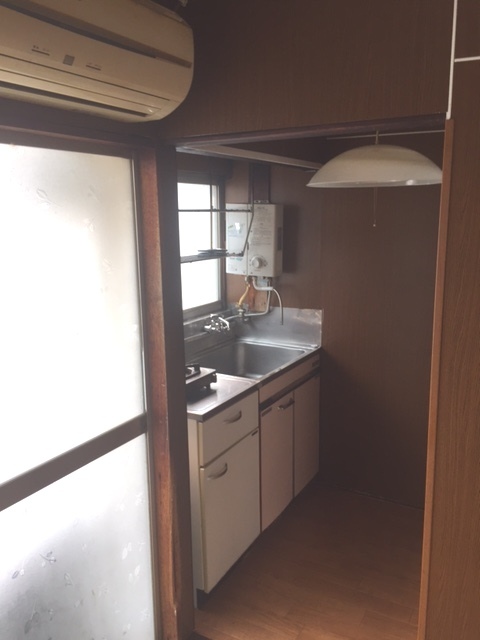 A female only cosy house at affordable price. 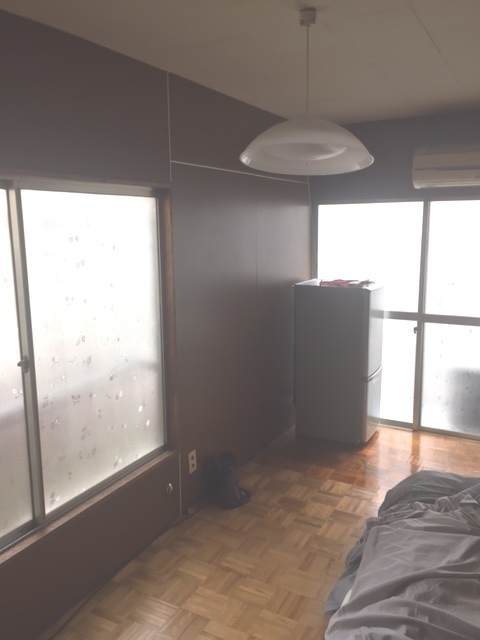 ★Share House in Oji, Kita-ku ◆Asukayama park nearby ◆Close to supermarkets & convenience stores ◆Nice and clean room . 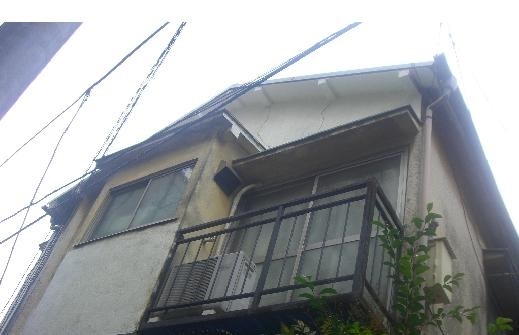 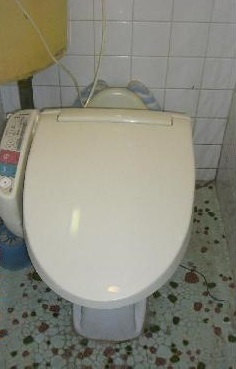 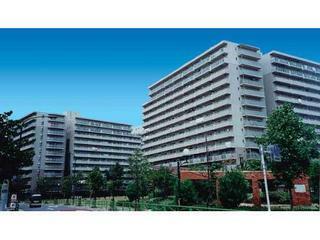 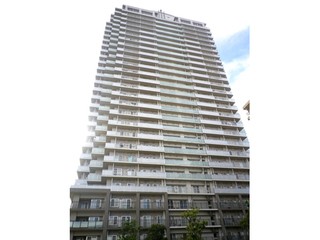 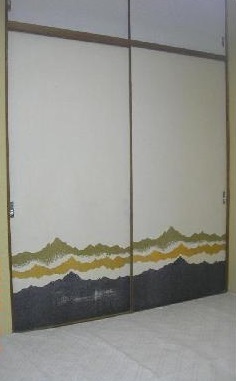 【No Agent Fee】 No Key Money apartment in Ikebukuro!. 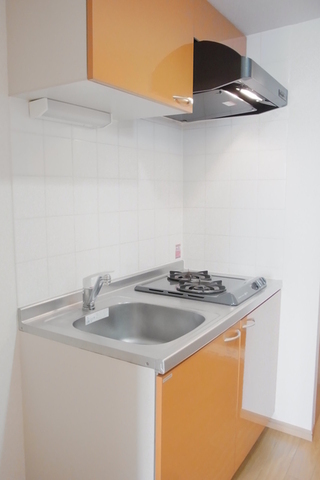 ★Corner Room◆Convenient Area◆Accessible to Multiple Train Lines.